Designed as a cost effective, light weight alternative to traditional culvert pipes. 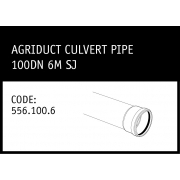 Agriduct can..
Draincoil is easily identified by twin yellow stripes along its length. 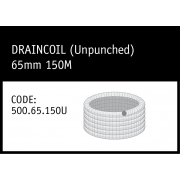 Draincoil can be used whe..